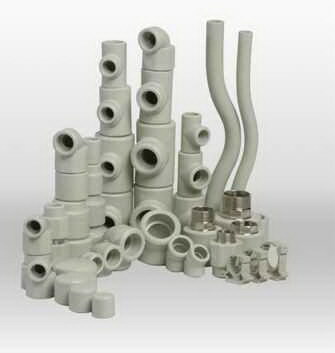 Polypropylene pipes, angles, turns, a soldering iron for pipes, Stripping for reinforced pipes, cutting knife, measuring tool. Make a detailed scheme. 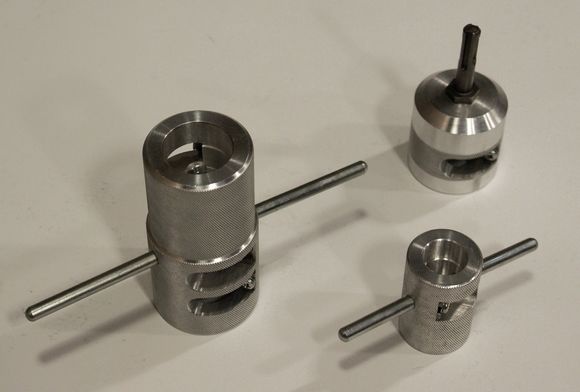 It is necessary to precisely calculate where to place the valves, filters and other elements of your design. Assemble the soldering tool and put it on the legs. With a special knife polypropylene tube is cut into segments of desired length. Assembly starts with the small elements, which subsequently will create all design. Soldering tool has a special nozzle of different size, which is inserted into the fitting and the pipe. Once you have decided on the size, you can start soldering. 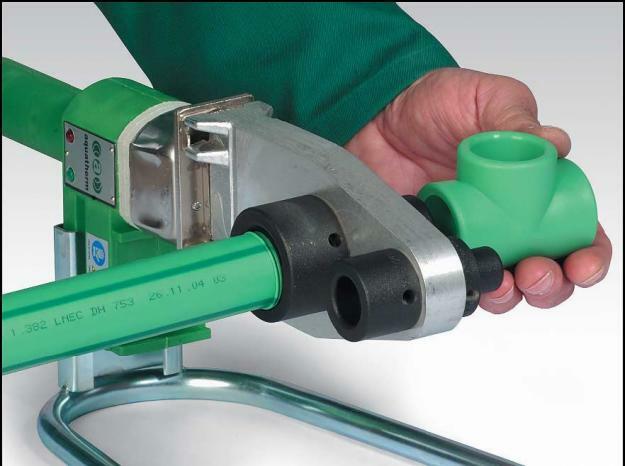 Heat the fitting and tube produce uniformly, keeping the joined part horizontally. The heating time for each diameter individually. After warming up, insert the fitting into the pipe. In this process it is important to monitor not whether toplevels pipe. Check out this very easy, just blow into the pipe. Much more difficult to collect vertical design, for reliability it is better to seek the assistance of a third party. If you use reinforced polypropylene pipe, prior to soldering is necessary to make the sweep of the foil with the special tool.